Bring salty vibes to your staple fleece with the This Time pullover. 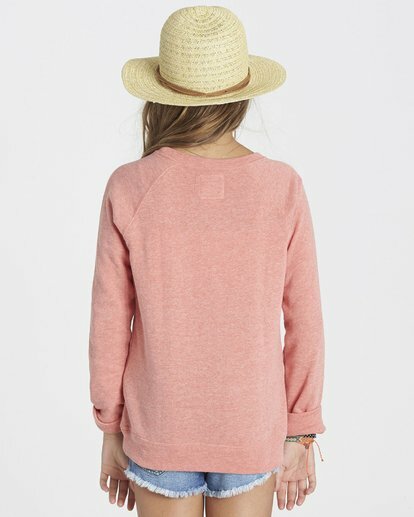 Featuring a “Mermaid Vibes” graphic at the center front, the crewneck pullover is made from a relaxed, loose knit french terry, offering up the perfect summer weight. 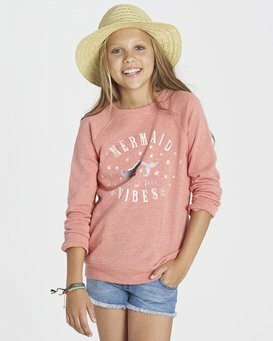 “Mermaid Vibes” graphic screen print at chest.